“Inconspicuous in 2015, she peaked in 2016, peaking in 2017 and, in a flicker, by 2018, she was gone! Stubbed out, like a candle in the wind. Snatched from us, our beautiful young flower! 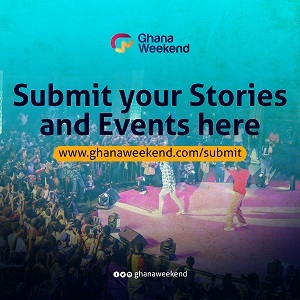 An all-Ghanaian woman, she drew attention to herself, for her sudden rise within showbiz circles as a burgeoning singer on the back of a sultry image. But she was endearing, because she was talented and it showed. Instantly. 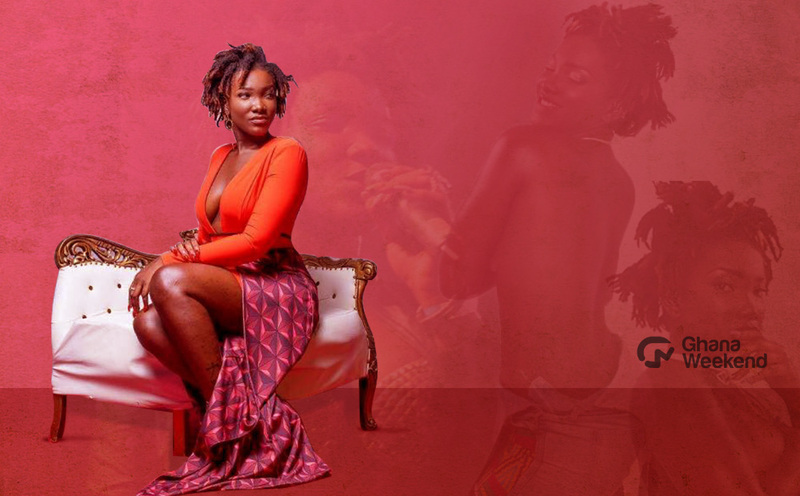 It is already a year since Dancehall diva Priscilla Opoku Kwarteng known in showbiz as Ebony Reigns passed away. The sad incident occurred on February 8, 2018. 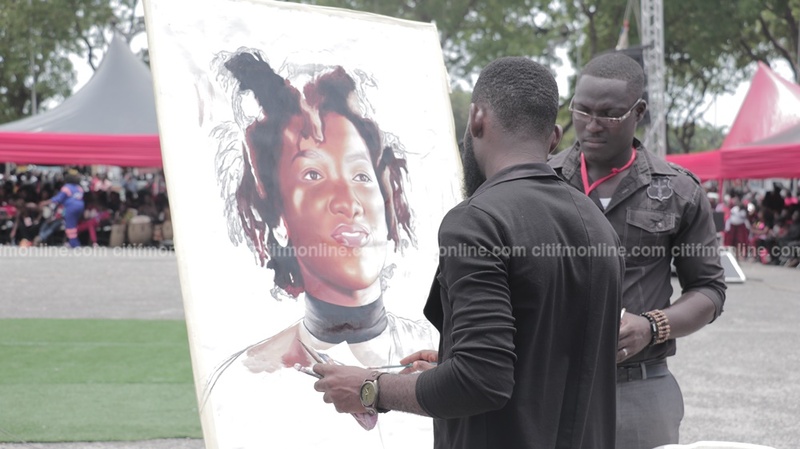 On March 24, 2018 her funeral was held at the Forecourt of the State House in Accra. 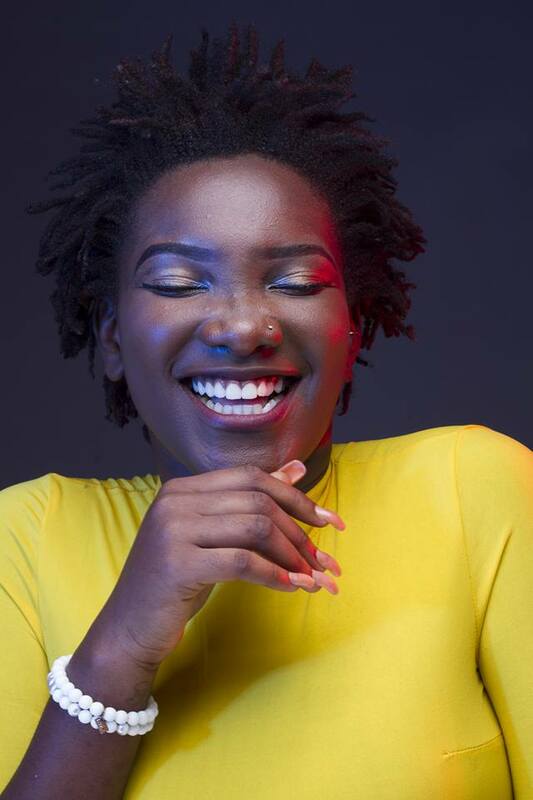 Ebony was travelling with three other people on the Sunyani-Kumasi road, two of whom have also died; were her friends Frankie Kuri and Atsu Vondee, a soldier. It was the driver of the Jeep that survived the crash. Her death proved one thing – that she paid her dues the few years that she plied her trade in the music industry. 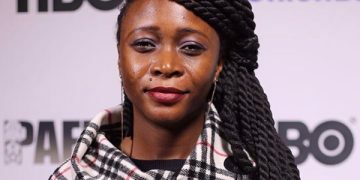 She won a post-humus Artiste of the Year award at the 2018 Vodafone Ghana Music Awards. Some had said she probably would not have picked the award if she had not died because there were other strong contenders at the time. With all the razzmatazz that characterised her death and funeral, one would not expect to see the love and support wane – at least not within a year. When Ebony passed away it occurred to me legacy will forever live in the hearts and minds of music lovers. But a year on, I waver in holding that thought. Maybe some of us were too engrossed in the attention her demise got at the moment. After all, ‘abusua do funu’ (we celebrate the dead). Even though her songs are still being played on radio and television stations, the lull in activities for her anniversary celebration is portent of my premonition about the longevity of her legacy. 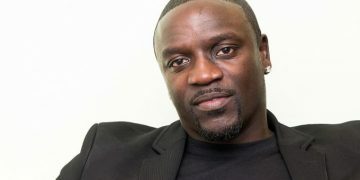 The fact that Bullet played an instrumental role in placing Ebony on the pedestal on which he got to cannot be denied. 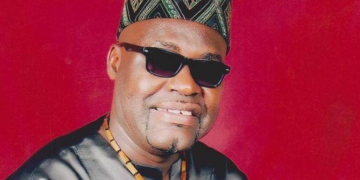 For someone who wrote most of the songs that shot Ebony to fame and deployed all his artiste and management branding skills, preserving Ebony’s legacy can not be done without him. 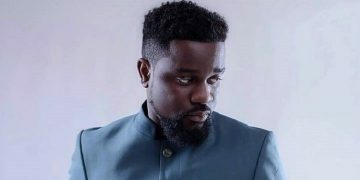 If Bullet was actively involved in activities with Ebony’s works, he would have released and promoted some songs which were done by Ebony before she died; he would also well made plans of organising a programme in memory of Ebony. 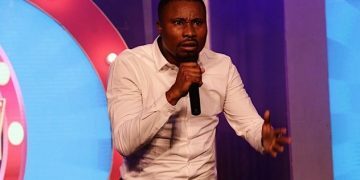 Honestly, with regards to how Ebony’s father has been bad mouthing him over the the vigil concert held prior the funeral, and the drama that came with it, I doubt if Bullet will be willing to be part of any one year anniversary celebration. 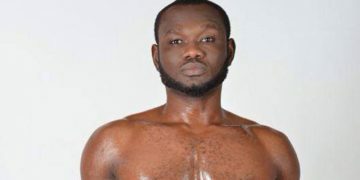 Bullet, during his feud with Kwarbony also stated that he was ready to give all of Ebony’s songs to her father. That actually means that the ‘Bullet influence’ would not come to play in the promotion of Ebony’s songs. 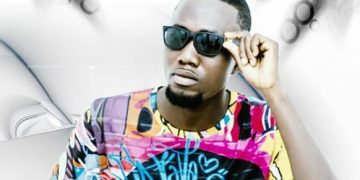 Mr Kwarteng recently released one of Ebony’s songs, ‘Be My Driver’ and I wonder how many people have heard that song before. Hi dad, that’s not your job. 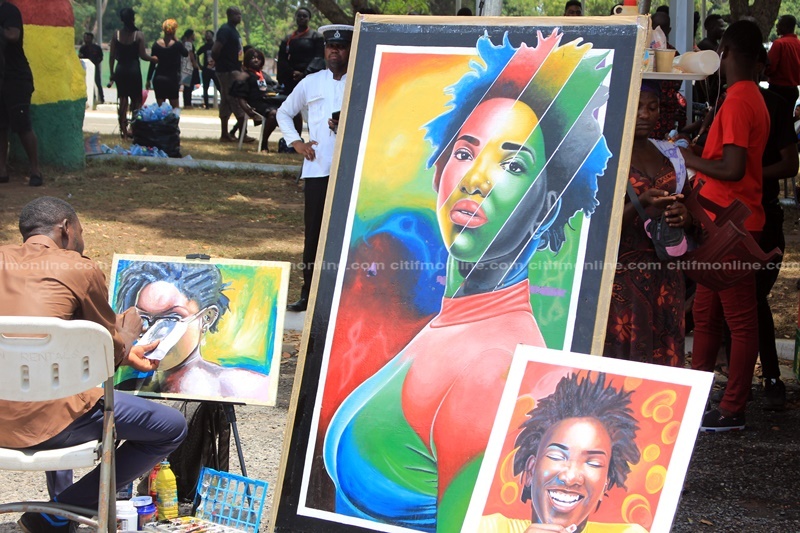 That is how bleak the future of Ebony’s legacy looks. 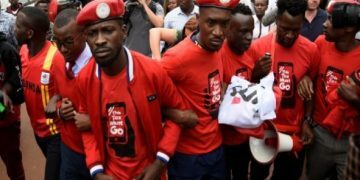 Information has it that the father and family are preparing to organise an anniversary celebration on March 31, 2019. I doubt how fruitful that would be, especially at a time when most people have gotten ‘tired’ of anything Mr Kwarteng does. 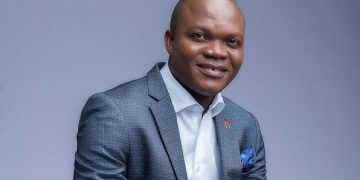 The accusations and counter-accusations of how the money that came from the vigil concert was spent created doubt in the minds of people as to which of the parties (Bullet and Mr. Kwarteng) was being honest. This really dropped people’s love for the brand. And oh! 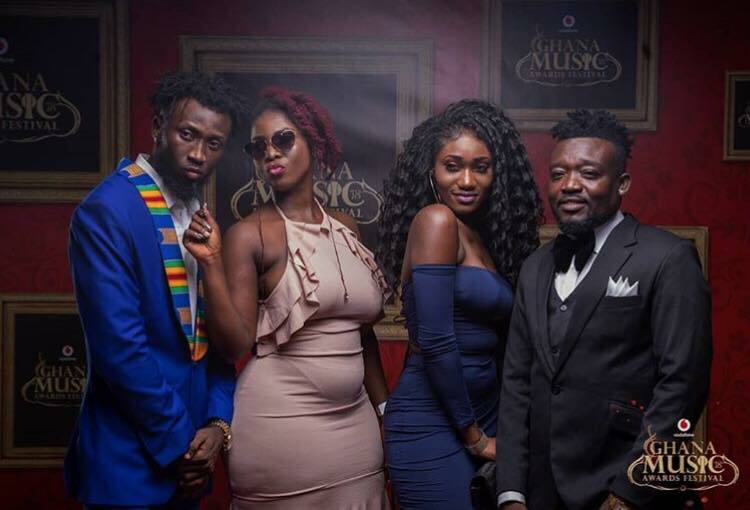 there is Wendy Shay, the young musician who has been made to fill Ebony’s shoes gradually. 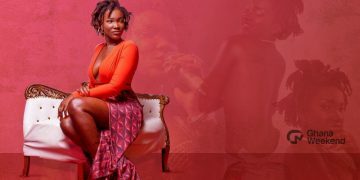 Observing the chronicle of events leading to Wendy Shay’s rise in the music industry and her style, it is obvious that she is taking over the space and creating value for label and excitement for fans. 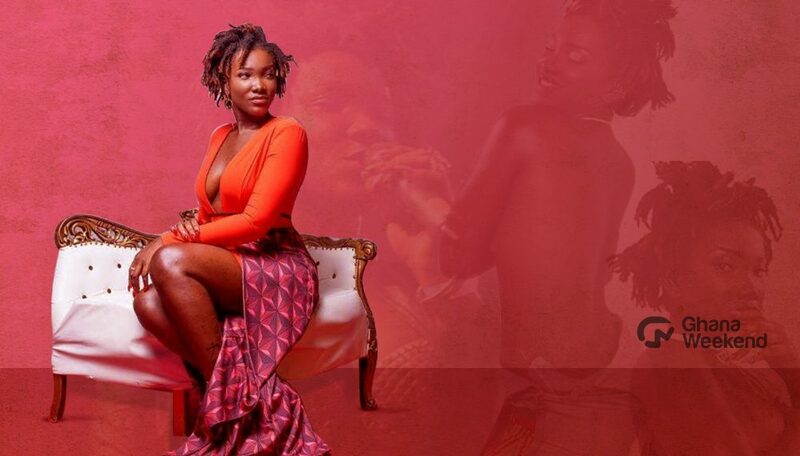 Honestly, she has played the Ebony role so well but as they say – the photocopy can’t be same as the original. 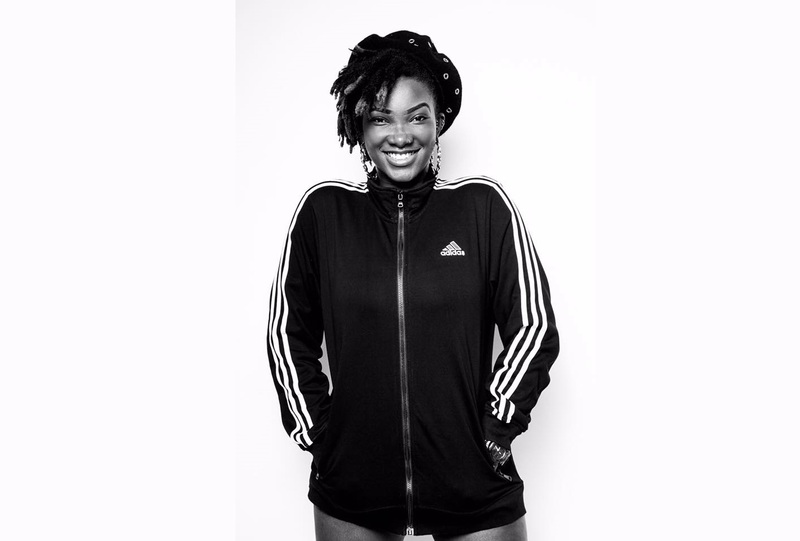 Wendy Shay may not be talented as Ebony but she has been accepted in the Ghanaian music space, just like Ebony. She is selling the same product that was prepared for Ebony to sell. So at least Ebony’s consumers have substitute to resort to. 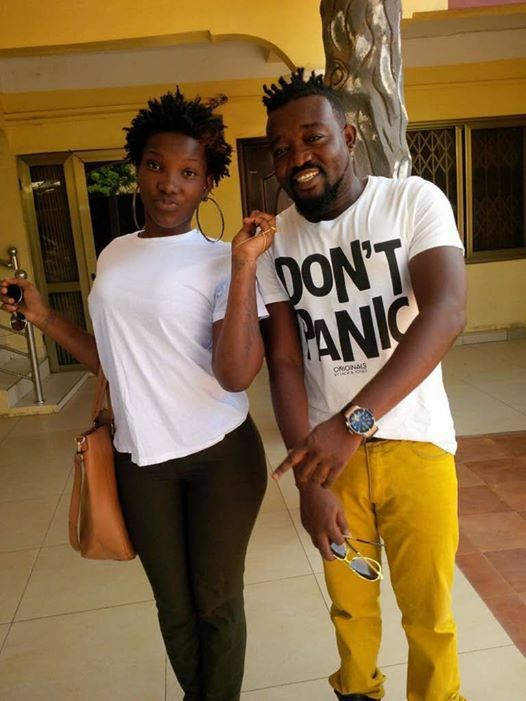 As Bullet continues to manage and write songs for Wendy Shay and he does not reconcile with Ebony’s father, Ebony’s legacy continues to atrophy – her Reign is being reined in.